Çiğdem “Chi” Michalski is an illustrator, artist and occasional art director in Seattle, working under the name of ChiChiLand. 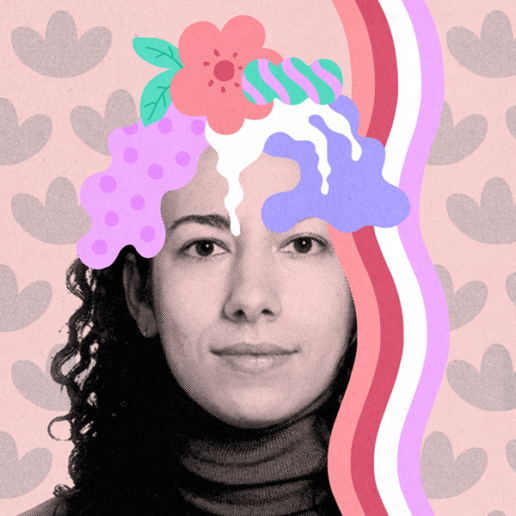 For the past decade she was a half of the creative duo running Istanbul’s beloved motion design studio – imago. These days she focuses on art and illustration while continues to create work in the field of animation and design. Feel free to contact her directly at chi@chichiland.com or via the contact page on this site. Download a copy of Chi’s CV.